I would like to welcome the very talented Di Bates to my website, as part of her whirlwind blog tour. Di is the creator of Buzz Words, an informative e-mag aimed at children’s writers and illustrators. She is also a prolific writer, with over 120 books for young people published. Her most recent releases are Awesome Cats and Awesome Dogs the first two books in the series, Awesome Animals. Awesome Horses, the third book in the series is expected to be out in mid 2016. The publisher is Big Sky Publishing, the wonderful folk who also published my recent picture books, Going Fishing & Going Camping, as well as my quirky dog training book, Dog Logic. Big Sky is an Australian owned and independent publisher, based in Sydney. Like me, Di found Big Sky to be a really dynamic and pro-active publishing company and a dream to work with. 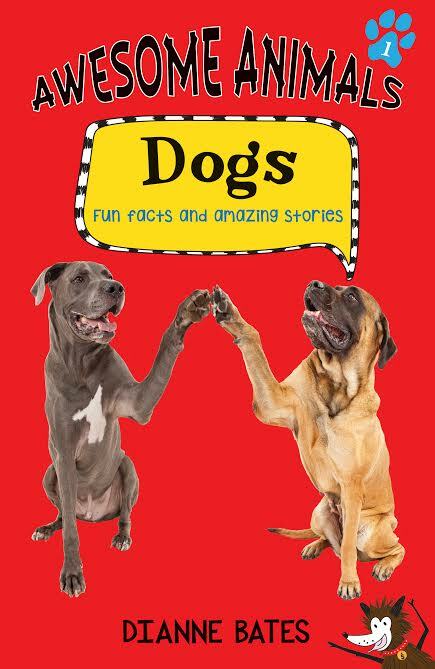 Awesome Cats and Awesome Dogs feature fascinating stories about animals from all over the world and are suitable for children aged 8 to 12 years of age. The books retail for $14.99 each and can be purchased through Big Sky. 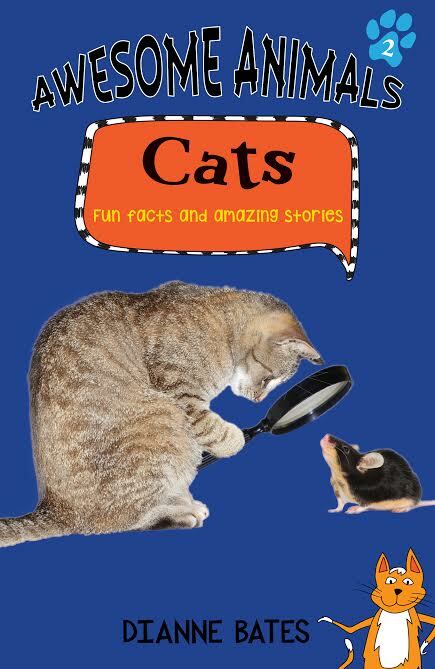 As an early childhood teacher, I know how popular cats and dogs are with little people, so I’m sure the books will sell like hot dogs…congratulations Di! I am very pleased to see my picture book, Going Camping has made it to the Queensland Premier’s Reading Challenge Booklist for Prep to Grade 1. 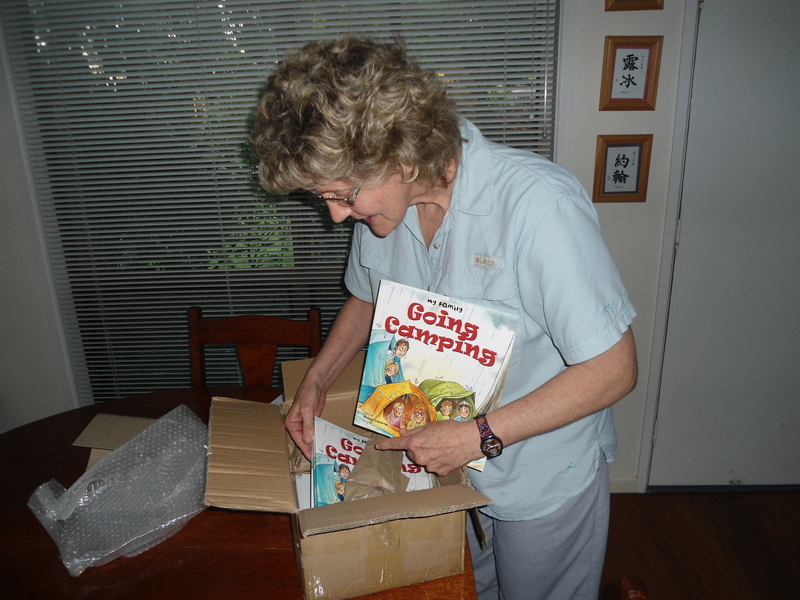 My two new picture books, Going Fishing and Going Camping, published by Big Sky Publishing in Sydney have finally arrived. I was more than a little excited when I unpacked my author copies! My picture books have finally arrived! I recently spent an enjoyable Saturday morning at the Gympie Suitcase Market. This was part of the regional art gallery’s Bizzart Day; a mixture of art and the “Bizzare” This event celebrates the birthday of the Gallery which is now 15 years old. It also showcases the many talented local artists and craftspeople living in the Cooloola Region. While I made a number of book sales, most of the profit was ‘eaten up’ by the cost of a rather delectable morning tea. No use feeding the intellect and forgetting the stomach.